A security researcher has found out that due to a vulnerability in WebKit (a rendering engine used by Safari browser), it takes only a few lines of CSS code to crash an iPhone or an iPad. The code itself is not too complex and uses multiple nested elements like <div> tags inside a CSS effect called backdrop-filter, used for color shifting behind the element. This is a processor intensive task which takes up a lot of the device’s resources and can be used to make it crash. Sabri Haddouche – the man who found the vulnerability – posted a video on Twitter showing off the script causing an iPhone to crash, along with the code itself. He warned that any link which contains the code can freeze the phone. “Anything that renders HTML on iOS is affected, ”Haddouche said. Haddouche also added that a tweaked version of CSS code can affect MacOS as well, making more Apple products vulnerable. He said that Apple has acknowledged the bug and is currently looking into it. We have reached out to Apple for a statement and will update this story accordingly. Thankfully, this hack doesn’t put any of your data at risk, but it is still quite annoying. This is not the first incident of a piece of code or text can crash your iPhone. 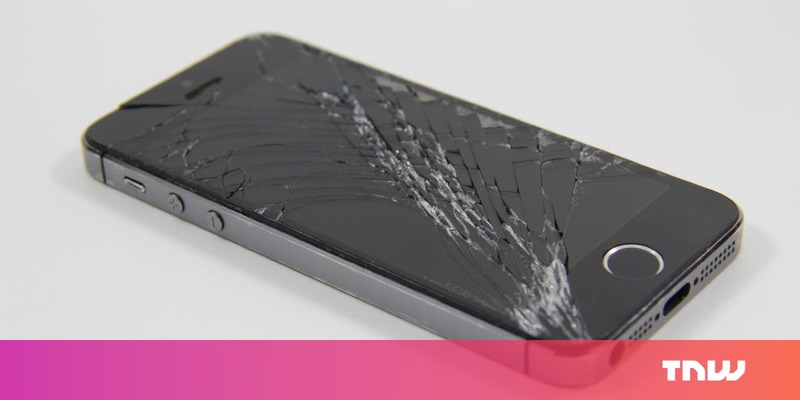 Last year, it was discovered that sending a text which can crash your iPhone. Even iOS 11 had a bug, where a character from an Indian language Telugu, made the device crash. Later, Apple released a fix for that. Geek Trivia: What Was The First Glove-Based Computer Input Called?